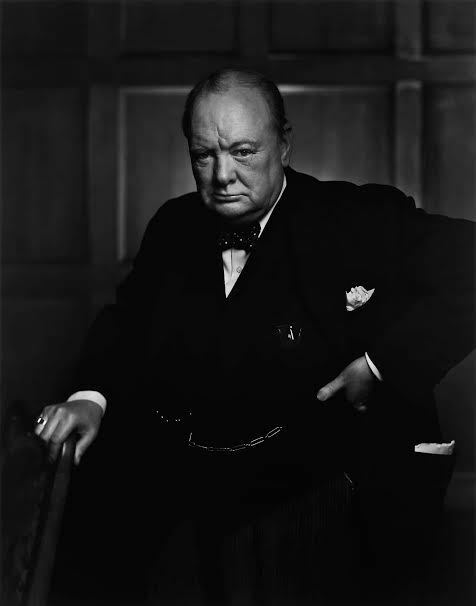 "When my Grandfather escaped from prison in South Africa, he made sure he had the bottle of whisky next to him, as he was smuggled out of prison in a wheelbarrow. The whisky very likely was one of your brands, as she spoke to Kirsten Grant, the Great-Great Granddaughter of Glenfiddich’s founder, which was smuggled into his prison cell in a basket of fruit". Sandys continued, "When I came of age to taste cigars, I enjoyed the smaller size cigars." 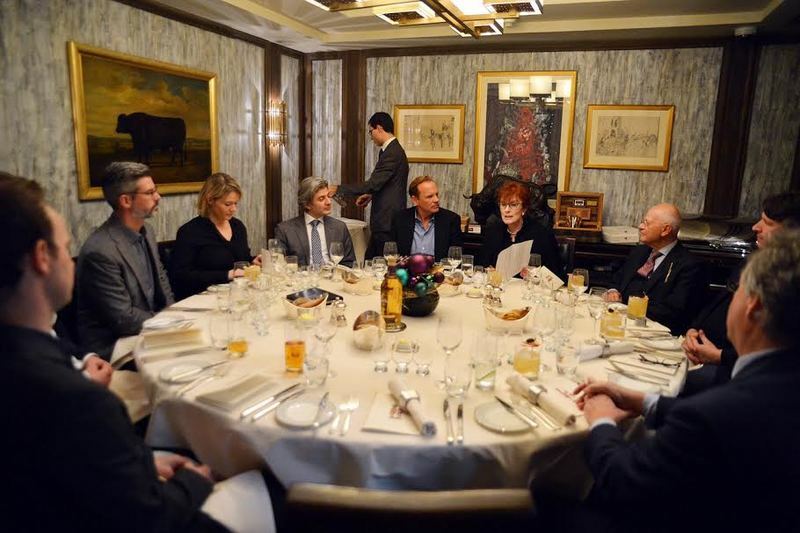 The special event hosted by Glenfiddich, Marshall and Davidoff brought together three family owned companies that share a common commitment to quality. 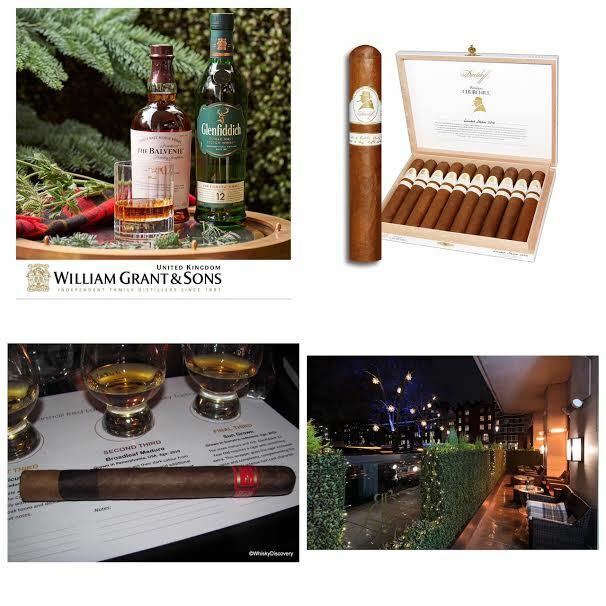 The evening’s events included a fabulous collection of Glenfiddich Whisky’s, a Daniel Marshall special three-tier “Whisky Tasting Cigar designed to pair with 12, 18 and 21 Year Old Glenfiddich. Marshall partnered with 5th generation master blenders and cigar creators Manuel Quesada and Nestor Plasencia to develop the Whisky Tasting Cigar that features three different blends of tobacco and kinds of wrapper leaf. 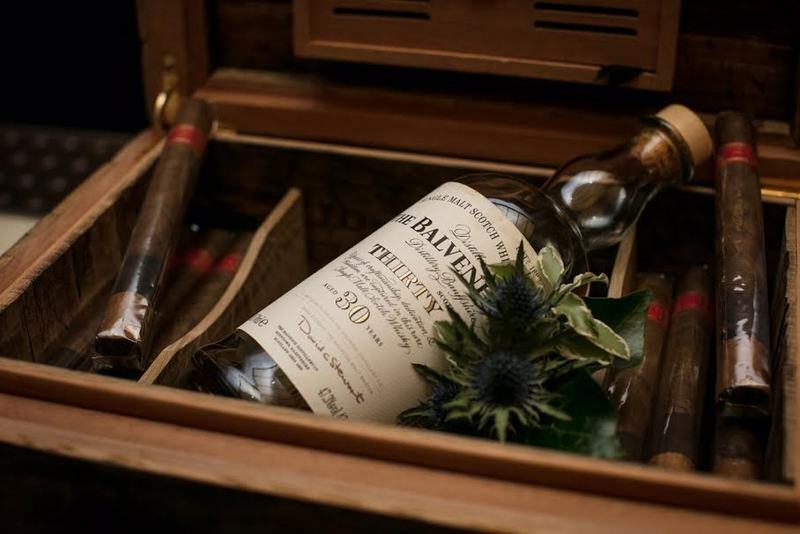 Marshall and William Grant & Sons, the owners of Glenfiddich have partnered on a host of other events and projects including the Daniel Marshall Whisky Stave Humidor created from the finishing port pipe casks of 21 Year Balvenie Portwood. 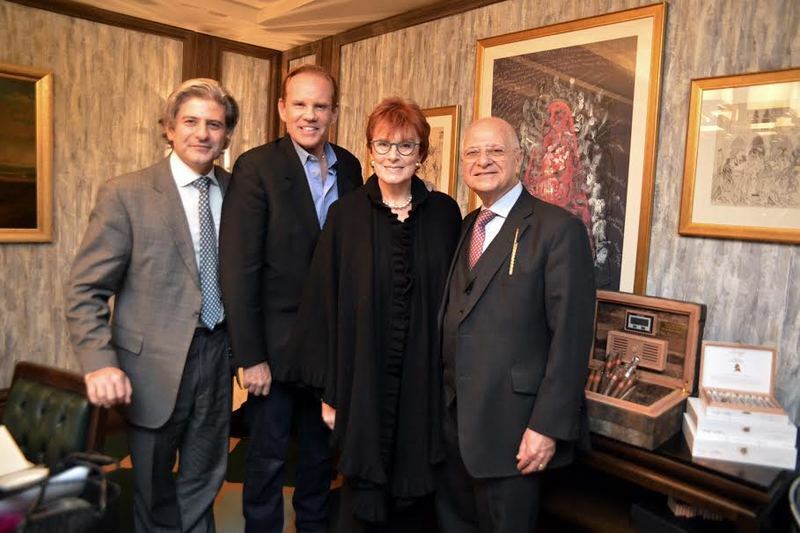 In addition, the initial launch of the special three-part Daniel Marshall Whisky Tasting Cigar for Glenfiddich was celebrated with Glenfiddch earlier last year in London and Lebanon, Beirut. Kirsten Grant, Great-Great Granddaughter of founder William Grant whose family owns and operates Glenfiddich and Balvenie Whisky brands as well as many of the worlds most awarded and loved premium sprits. Daniel Marshall/Glenfiddich Tasting Cigar Events are being scheduled worldwide. Please emailinfo@danielmarshall.com or call (714) 923-2889 for details. Co., S.T. Dupont, Cartier, Hermes, Fred Joaillier, Harrod’s, Bally of Switzerland and Garrard’s of London. Daniel Marshall’s humidors are historic, with a collection at the Smithsonian Museum. Visit Daniel Marshall’s site at www.danielmarshall.com. You can also find Daniel Marshall on Facebook atwww.facebook.com/danielmarshallhumidorsandcigars or follow Daniel Marshall on Twitter@DMCigarWorld & Instagram @DMCigars for real-time updates.